Microsoft’s Windows 10 is a huge piece of software unlike mobile operating systems, which are quite huge themselves. Every feature on Windows 10 has had a dedicated team of developers behind it, and it is a culmination of all these little features patched together. You may have been using a Windows PC ever since you remember, yet you can not possibly know everything about it. There are always some hidden tricks that even the most ardent of fans might have never noticed. Some features are simply hidden behind a right-click in the right place. While others can be harder to ever stumble upon. 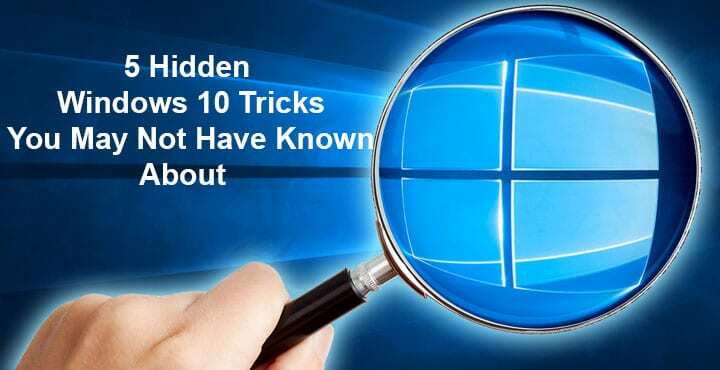 So here are 5 Hidden Windows 10 tricks that we think you, or at least some of you, may not have known about. Microsoft killed the Start Menu in Windows 8 but had to bring it back in Windows 10 due to the backlash. 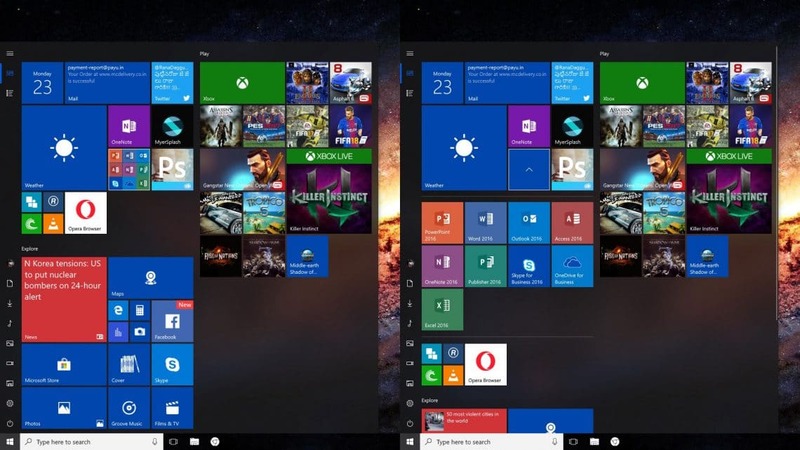 But with Windows 10, the death of the traditional start menu was also confirmed. For the most part, almost everyone prefers the new modern Start menu. But there are still a few things that it misses. 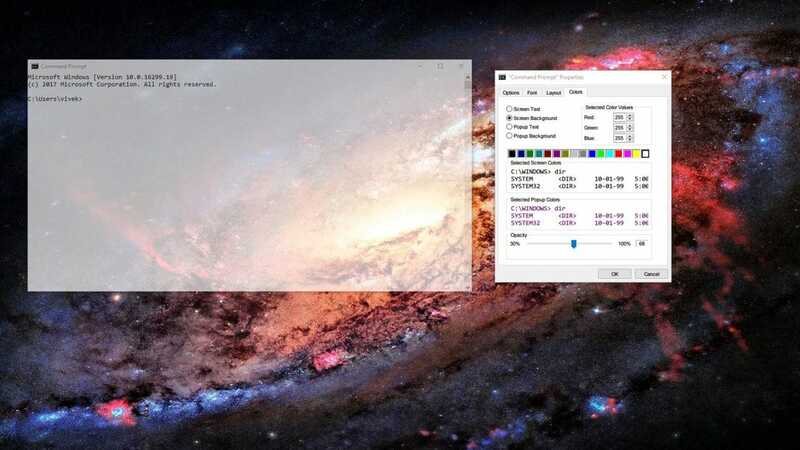 Things like shortcuts to various Windows apps and functions like Run, Disk Management, Command Prompt, etc. What some of you might not know though is that Windows 10 also provides an alternative Start menu which does list those missing links only. You can access this by simply right-clicking on the start button. Another Windows 7 feature some might miss on Windows 10 is the small “Peek at desktop” button on the far right of the taskbar. This was never missing on Windows 8 or even on Windows 10, it simply is a little harder to spot if you’re not attentive. You’ll find a small little sliver of an invisible button on the very far bottom right corner of your screen. Pushing your mouse over it lets you take a peek at your desktop by default. Clicking it minimizes all Windows and takes you back to your desktop. It can happen at times to even the most organized people. But it is almost funny how most people don’t even know Windows has a solution for it. It has had that solution for years, ever since Windows 7. If you want to minimize all Windows but one, simply grab the Window you want to remain open and shake it hard. What happens next is something very cool. You might want to open a lot of Windows and try this one out. Regret minimizing all those Windows? Shake the Window again and everything will be right back up where it was. Microsoft was quite proud of bringing Cortana to the desktop via Windows 10. Redmond never misses a chance to push Cortana to your face and make people use Cortana. For what it’s worth, Cortana isn’t actually a bad virtual assistant. Hell, it even lets you play to pass time when you’re bored. You can’t quite play FIFA 18 with Cortana, at least not until a few years. But Cortana can sure help you with some cool little time-killers. 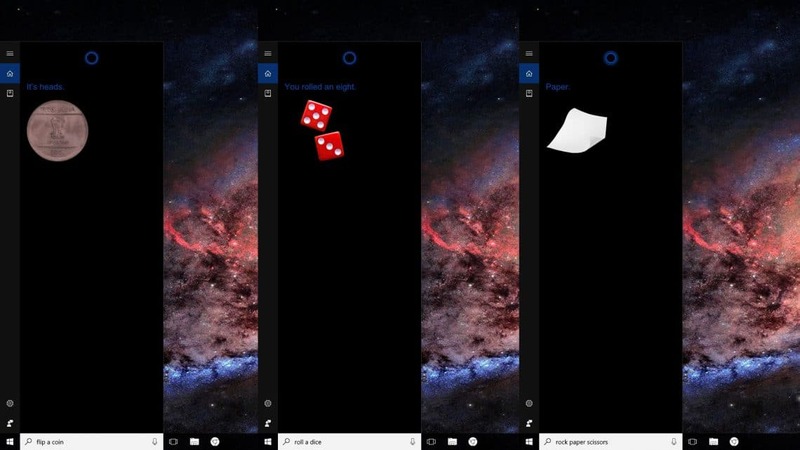 Simply type (or say) “Rock Paper Scissors,” “Roll the Die,” or “Flip the Coin” in Cortana. On my occasional flings with Linux, mostly Ubuntu, I never fail to admire the customizability aspect. Linux and its distributions being open-sourced like Android, they offer a ton of customization options. Even the Terminal (Linux equivalent to the command prompt) window is pretty customizable. Unlike the command prompt on Windows though, you do end up using the terminal on a Linux machine much more often so that probably made sense. For those Windows users who often find themselves using the command prompt though, Windows 10 has finally brought customizability to it. Just right-click on the title bar of a command prompt window and go to Properties. You can change a lot of things from the font style to the background color. You can even make the window as transparent as you’d like. Those options are located under the Colors tab. 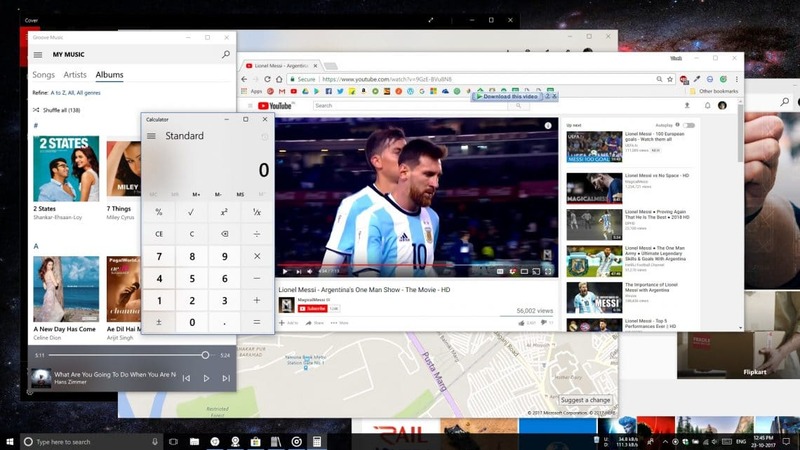 Windows 10 merges the old, traditional Windows 7 with Microsoft’s new modern design language. Tiles are nice and beautiful, more functional when live, but they do take up a lot of space compared to a list. If you’re not careful, you might end up filling all that space pretty quick. After which you either have to expand the start menu size (does not always look good) or scroll through the tiles everytime you want to open something that’s at the bottom. The latest Windows 10 update fixes that by allowing you to create folders in the Start menu. You can simply drag and drop one tile over another to create a folder like you would on iOS or Android. You can’t name the folder, but you can click on it to open it and access the tiles it contains. You’ll need Windows 10 version 1703 or above for this to work.